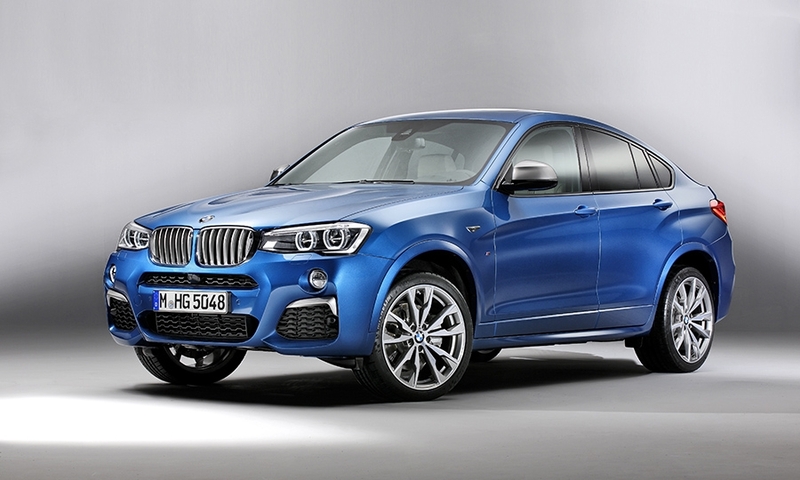 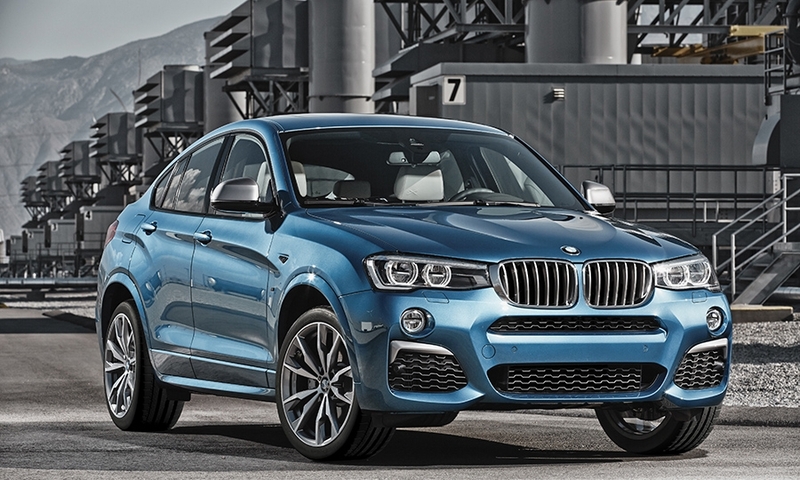 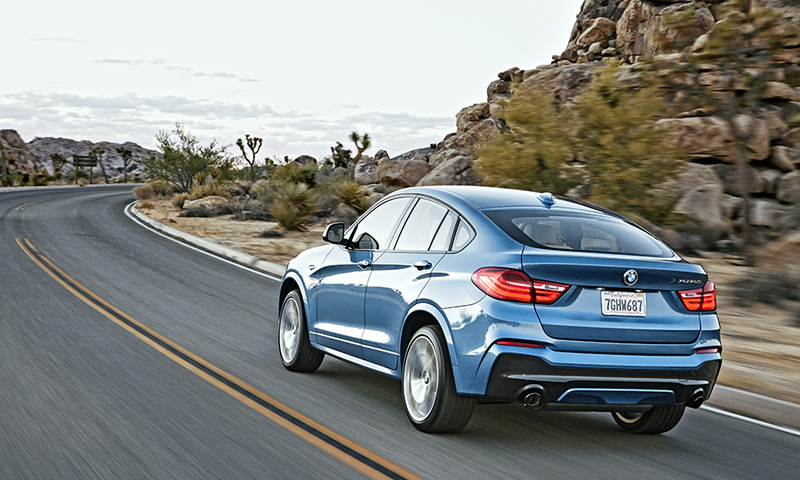 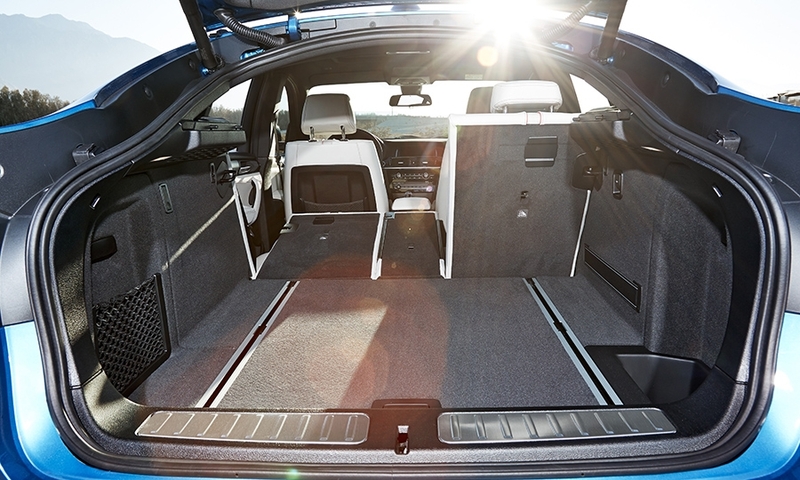 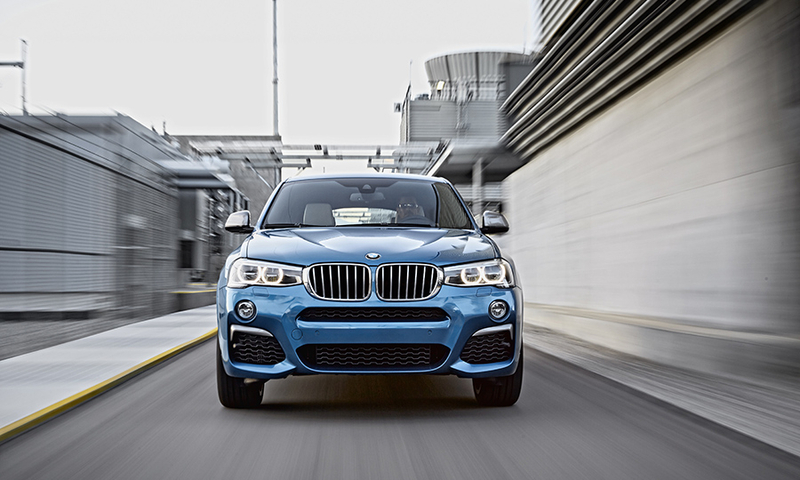 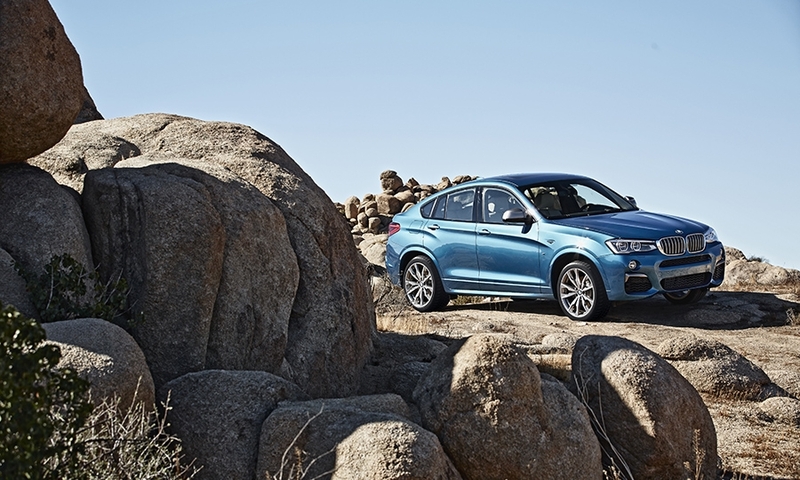 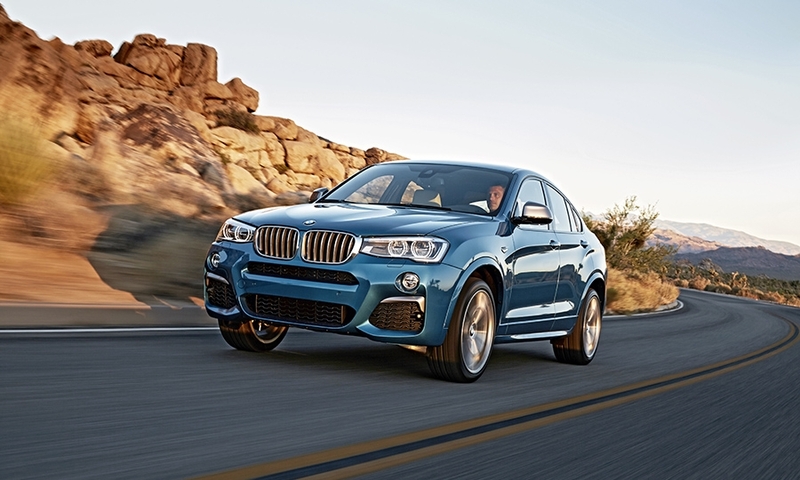 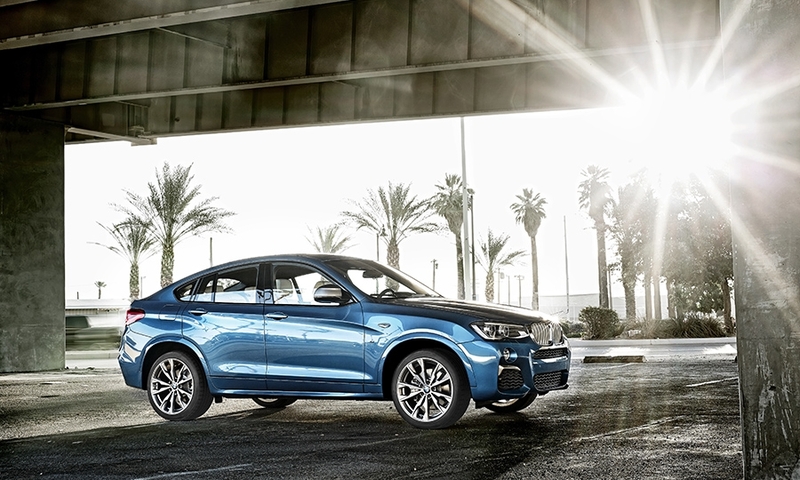 The BMW X4 sport crossover family is growing with a high-performance variant. 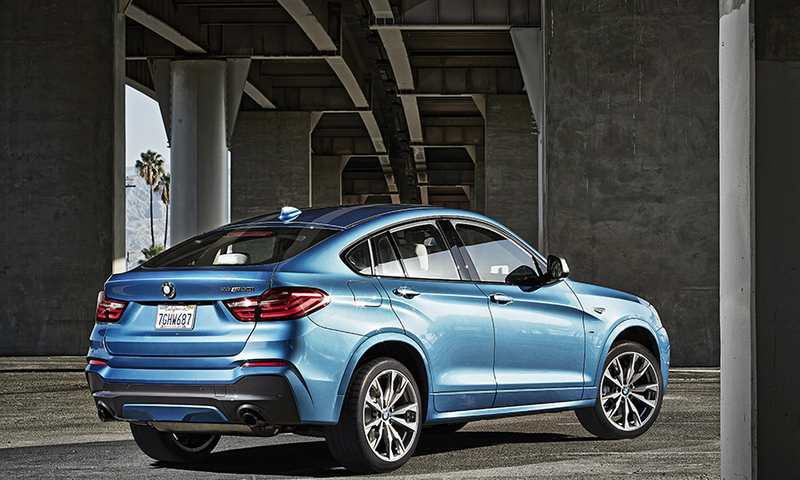 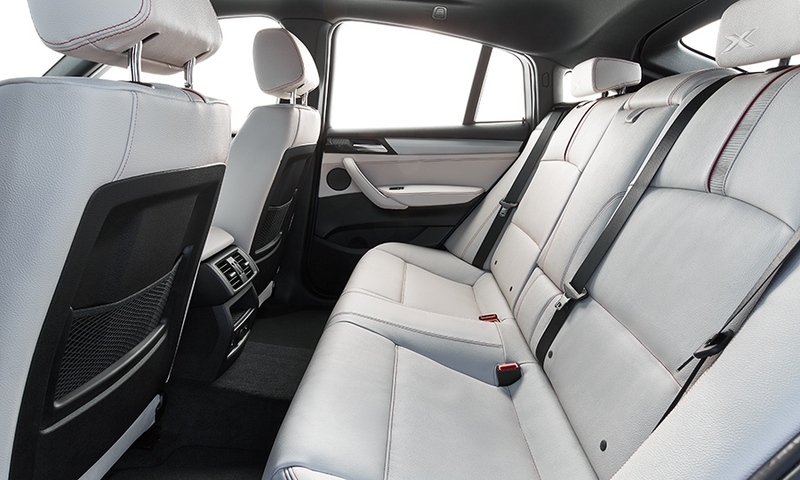 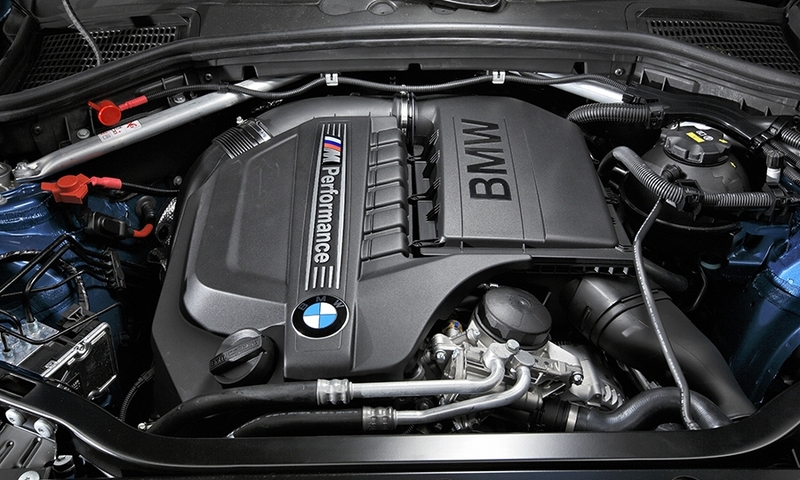 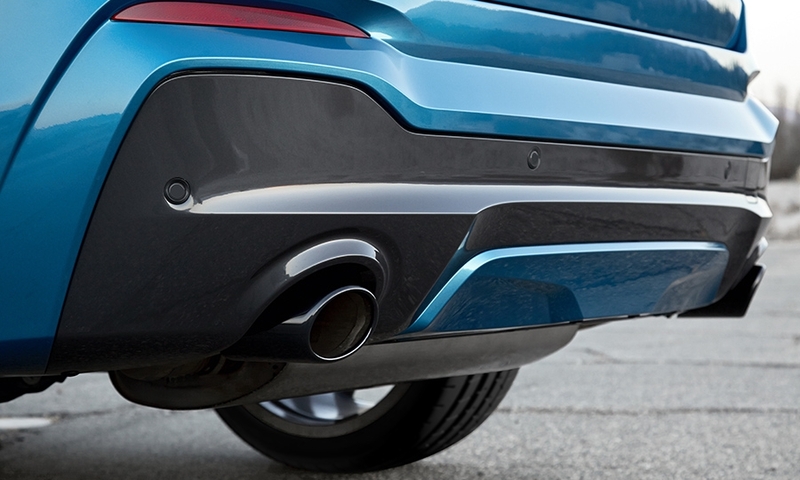 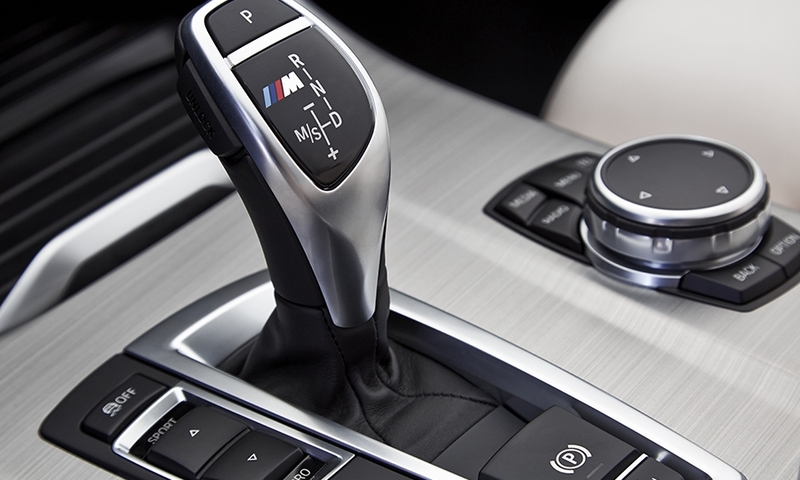 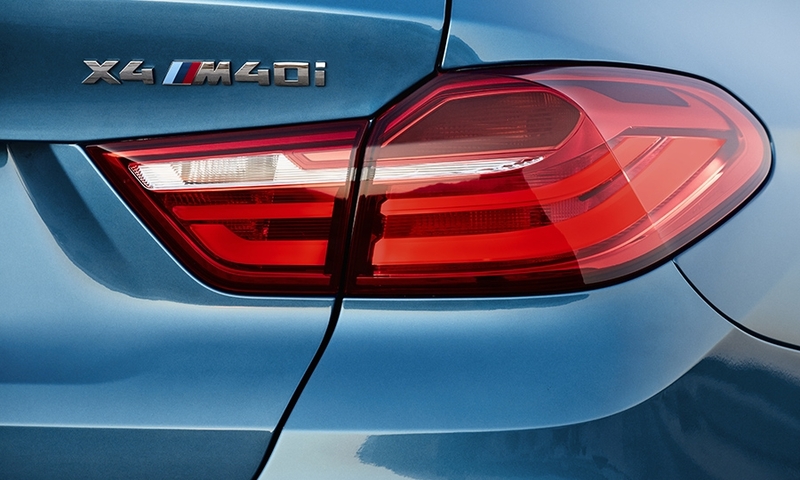 The 2016 BMW X4 M40i -- with a turbocharged, 3.0-liter six-cylinder engine packing 355 hp and 343 lb.-ft. of torque -- is a step up in output over the standard X4 xDrive35i upon which it is based. 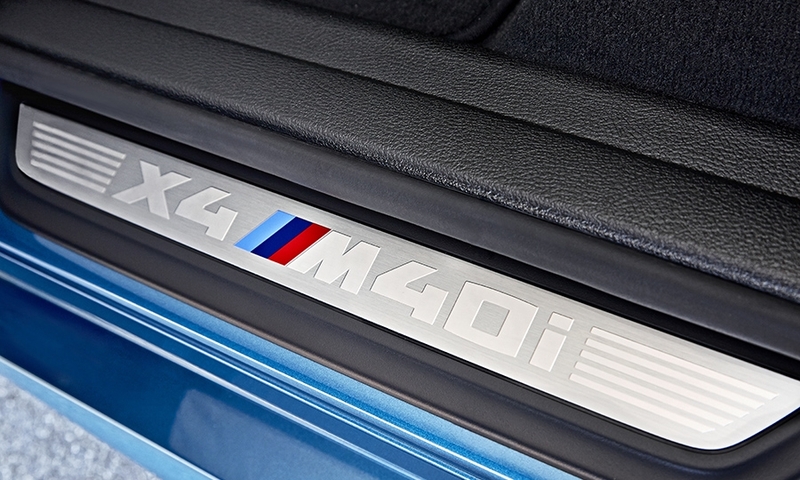 BMW says zero-to-60 mph takes just 4.7 seconds. 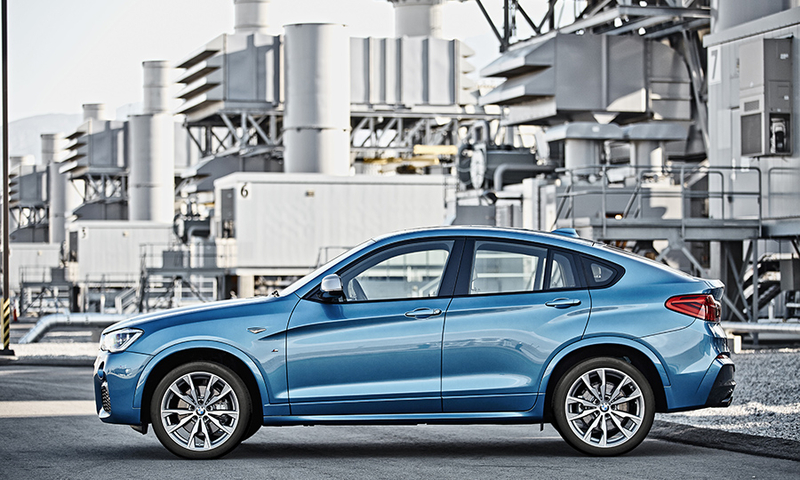 It goes on sale in the U.S. in February.